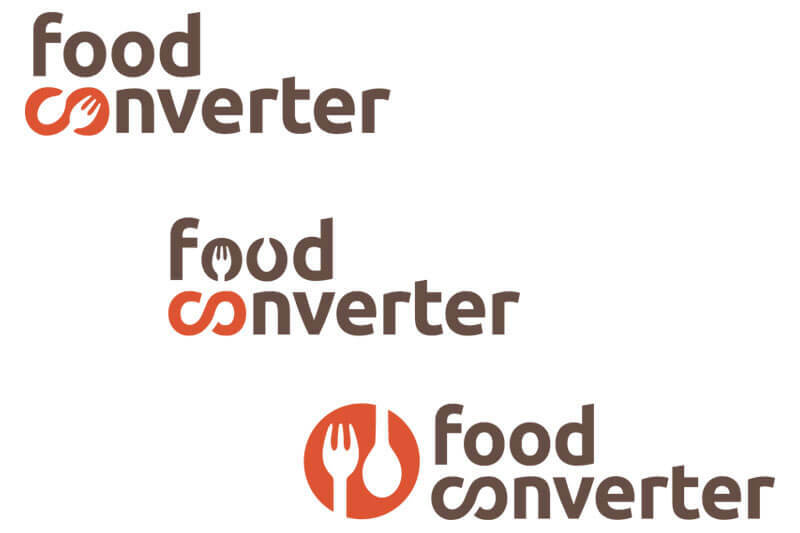 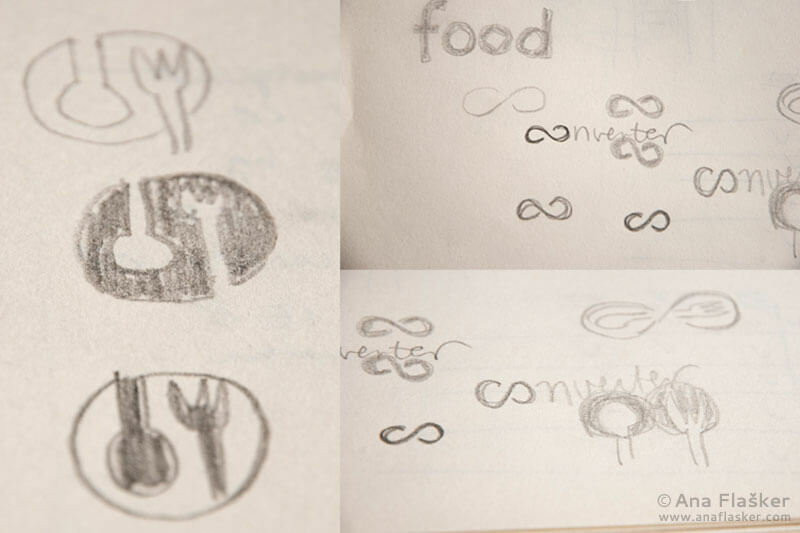 Logo design and web design for Food Converter. 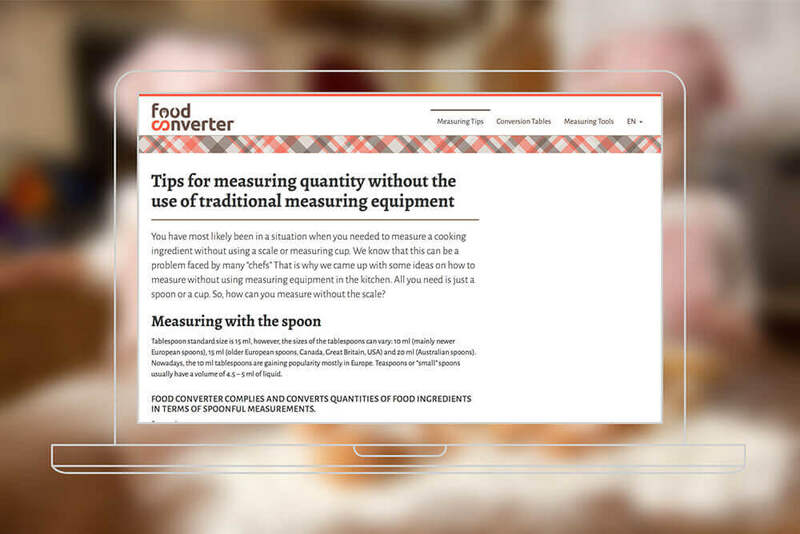 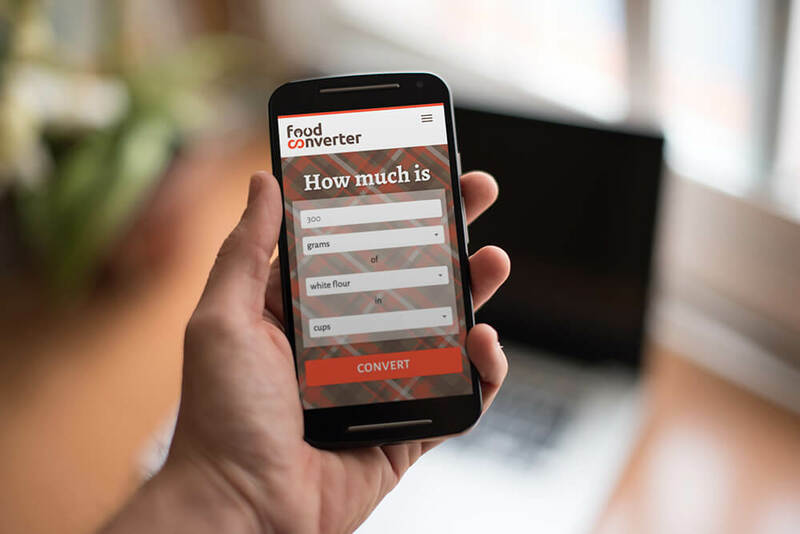 Food Converter is a simple calculator for measuring conversion in the kitchen – from metric to non metric such as spoons, cups and vice versa. 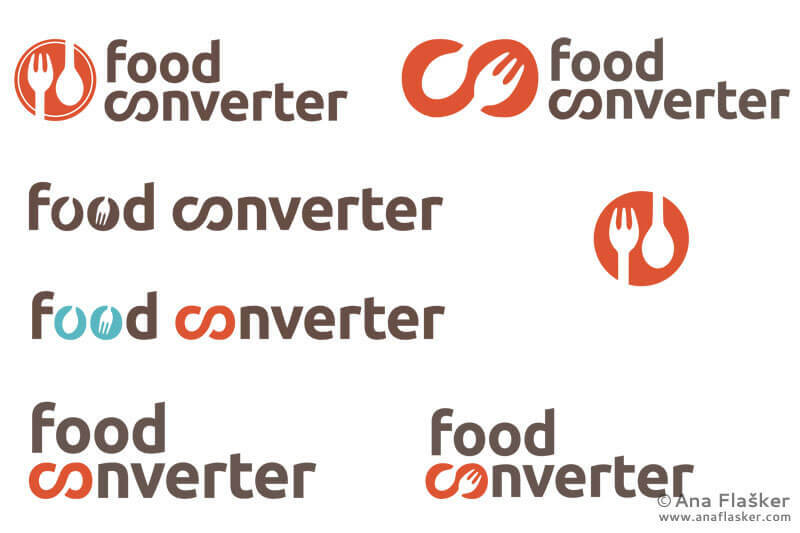 Food Converter is one of mine personal projects and the idea for it hit me just before I moved out from Porto, in the end of 2012. 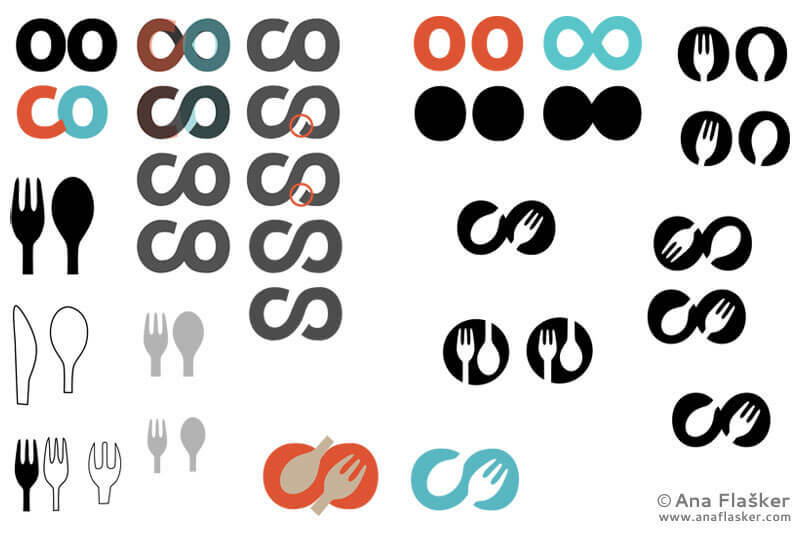 From initial prototype I moved Food Converter to customized wordpress theme, is multilingual and still (slowly) growing. 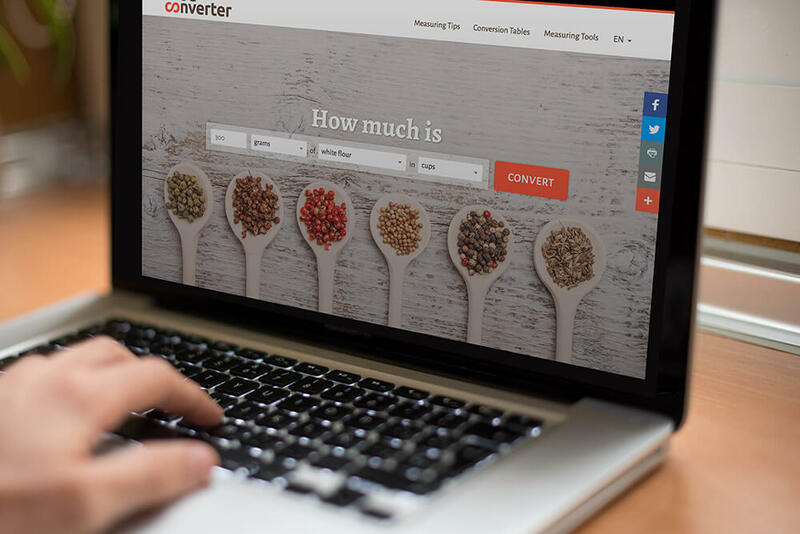 Thanks to Matej to make the converter converts the grams to cups as it should.